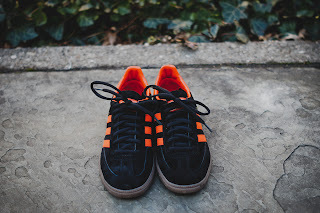 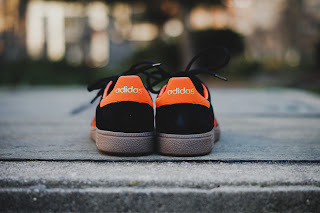 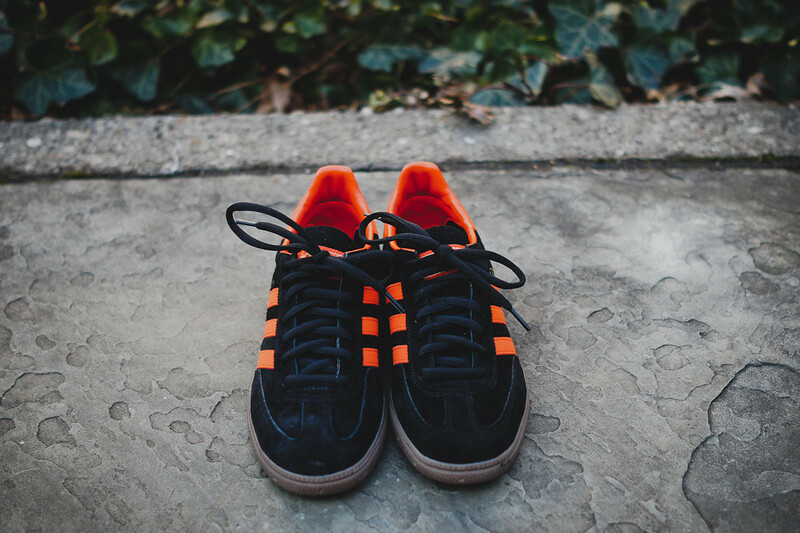 First released in 1979 adidas launched what became to be one of their most iconic styles, The Handball Spezial was one of the best lightweight shoe's for indoor sport of its time. 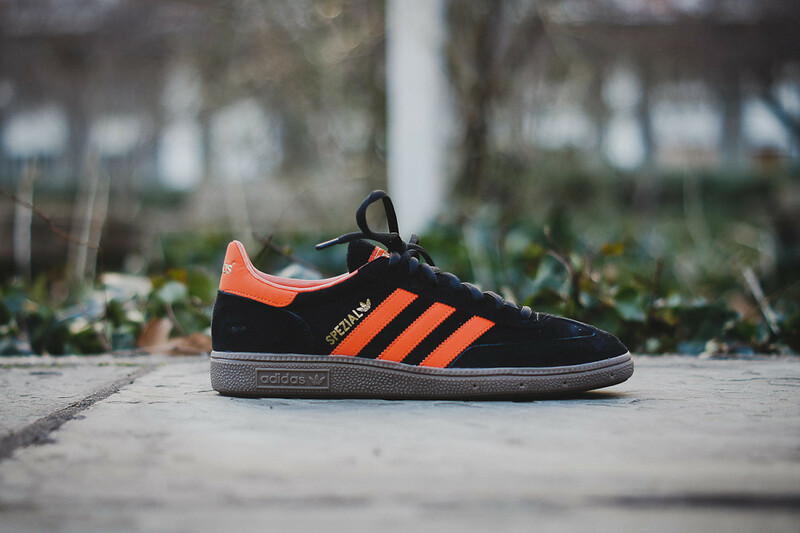 This Brussels city series colourway comes with a premium suede upper and features bold three stripe branding down the sides and on the heel piece, embossed gold branding and a woven brand tab on the tongue. 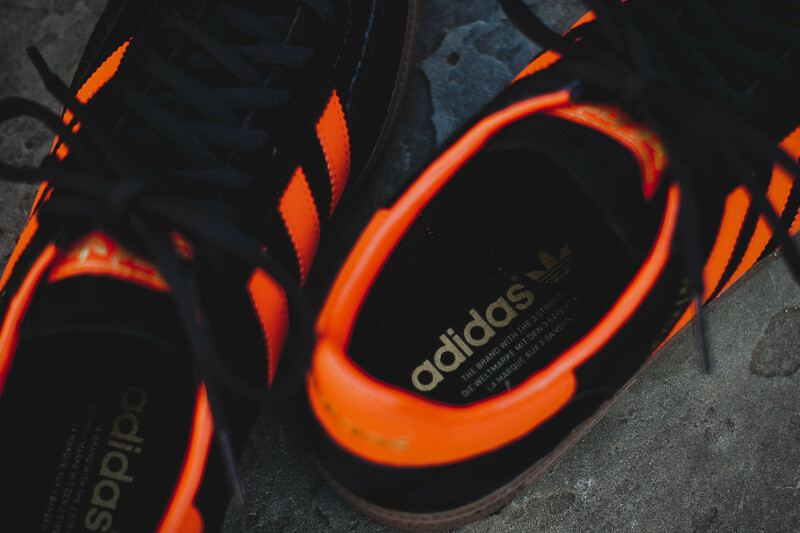 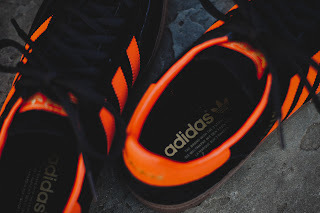 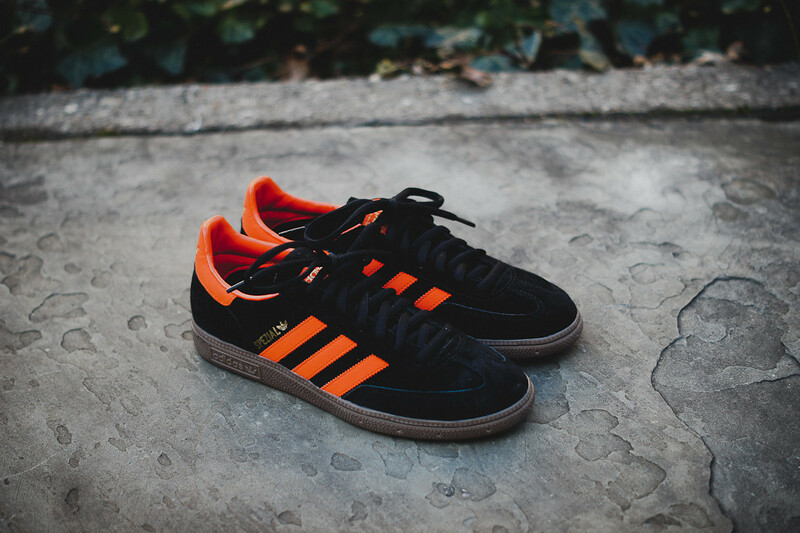 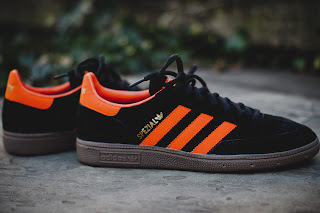 Other features include a thick gum sole with adidas branding and black rounded laces.